Inspired by treasured pieces from her own homes, ED Ellen DeGeneres sets a mood of relaxed mid-century and rustic modern. Discover a collection of texture, artistry and simplicity for the modern era. 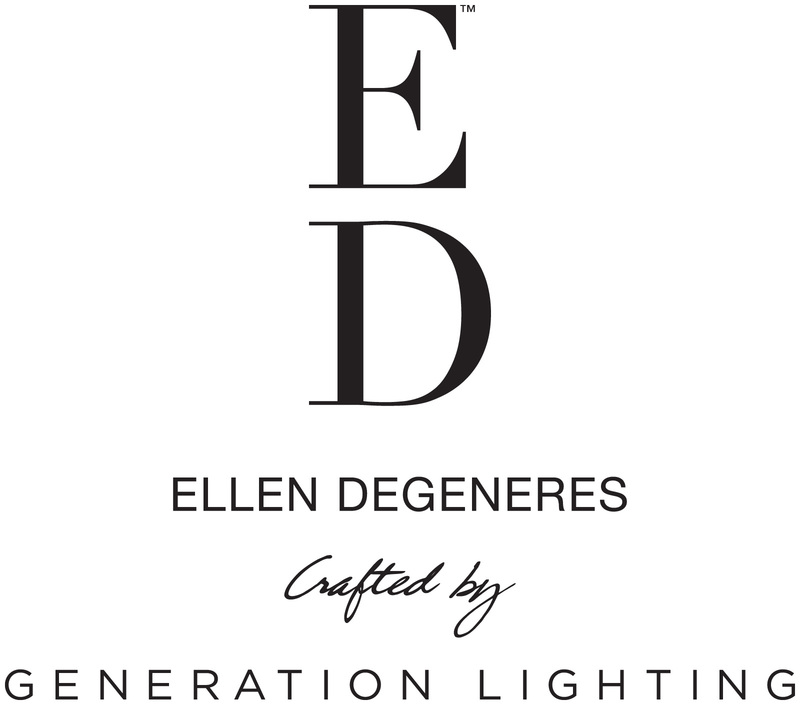 Known around the world for her casual, relaxed style and sense of wit, the ED Ellen DeGeneres collection is inspired by Ellen's own treasured pieces from her homes, brought to life in partnership with Generation Lighting. ED Ellen DeGeneres brings relaxed mid-century and rustic modern designs to the forefront. Rich in texture, crafted with artistry and infused with a global spirit, ED Ellen DeGeneres proves that simplicity is the most stylish choice of all.